How to read and write Ini Files in Asp.net. 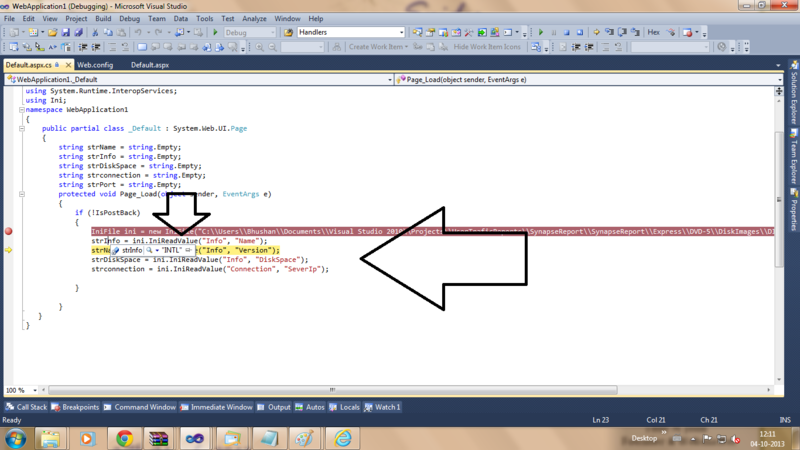 Today I will try to explain to read and write the ini files in asp.net Programming with the help of source Code. Ini files are used to store for database configuration values such as server name,port,Database e.t.c and System setup configuration Such as Operating system,Version,Disk space,Server ip e.t.c. Ini files have an extension with .Ini .ini files having a Section name and keyword value.The Below Picture illustrates the exact structure of an inf file. 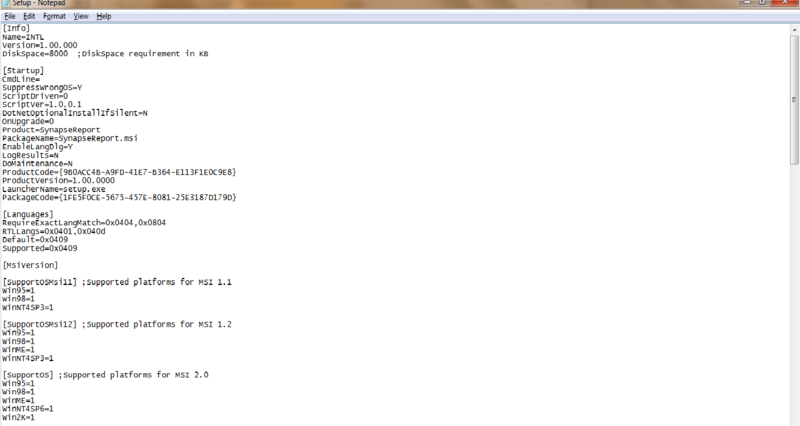 The Basic Structure or Schema of the .ini files are described as below. Multiple values for a keyword are known as tags Tags are separated by commas like this . Functions for Reading and writing .ini files .